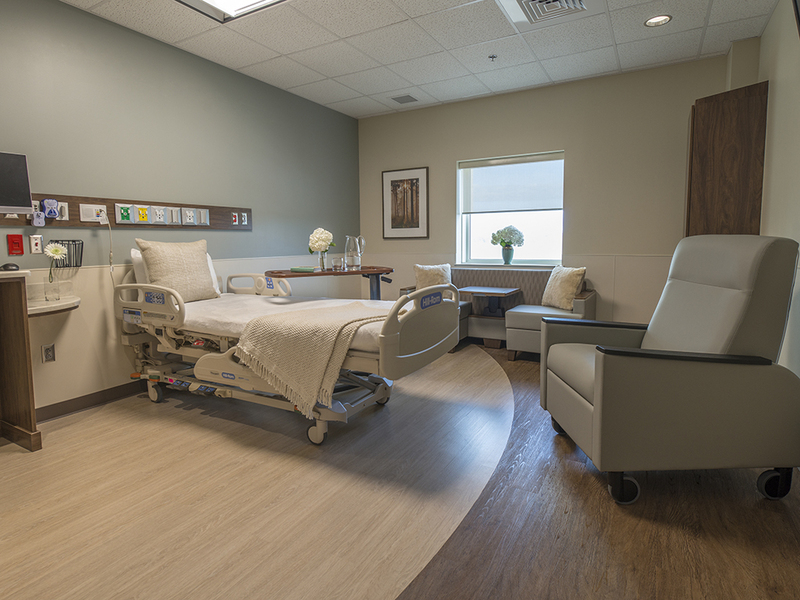 Doster recently completed Cullman Regional Medical Center’s new 5th Floor project. 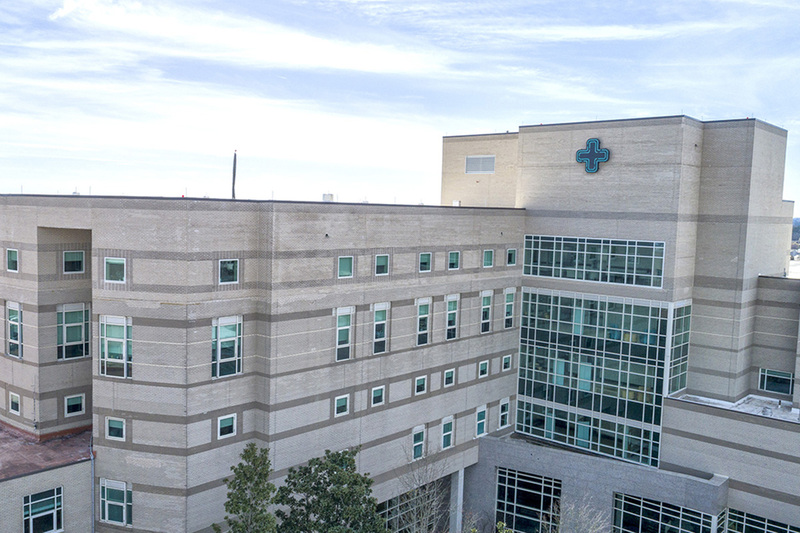 The 15,264 square-foot vertical expansion included 30 patient beds, a central nurses station and a family waiting room. 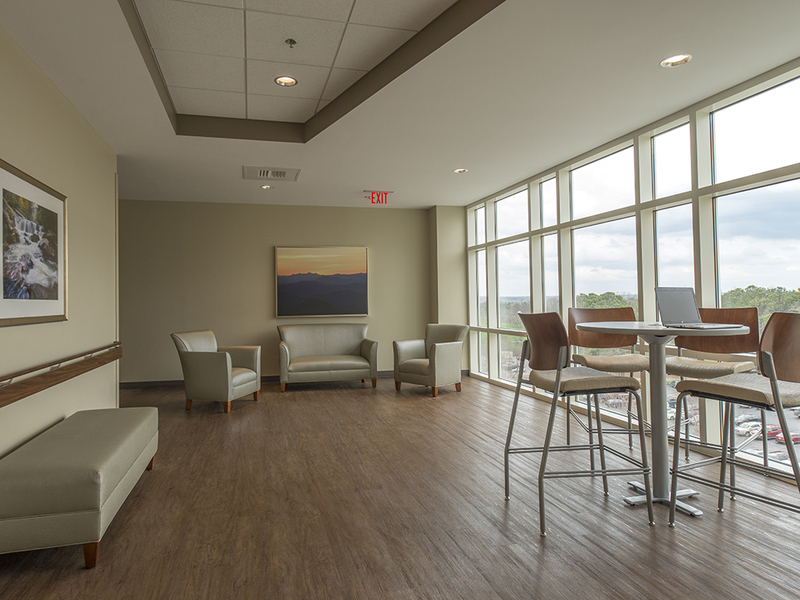 All new rooms offer windows with sweeping views — some highlighting Lake Catoma. The 5th floor was designed by TRO Jung Brannen architects. 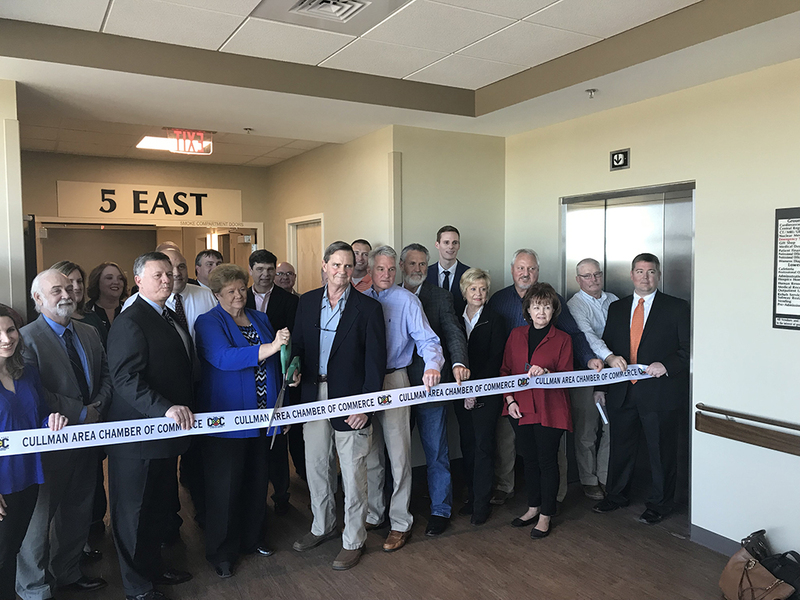 A grand opening was held on February 27, 2018.